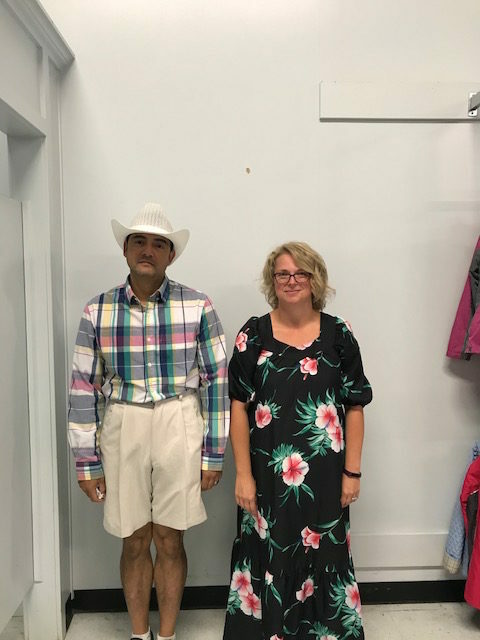 Grande Prairie – Lea Patterson came across a story posted on Facebook about a US couple who bought unconventional outfits for less than $10 each from a Goodwill store and then went on a ‘Goodwill date night’. 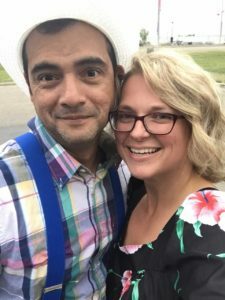 Patterson instantly tagged her husband Marvin Castillo suggesting going on their own Goodwill date night in Grande Prairie. “He was totally game,” said Patterson. “I thought it was neat and it will be fun,” said Marvin. 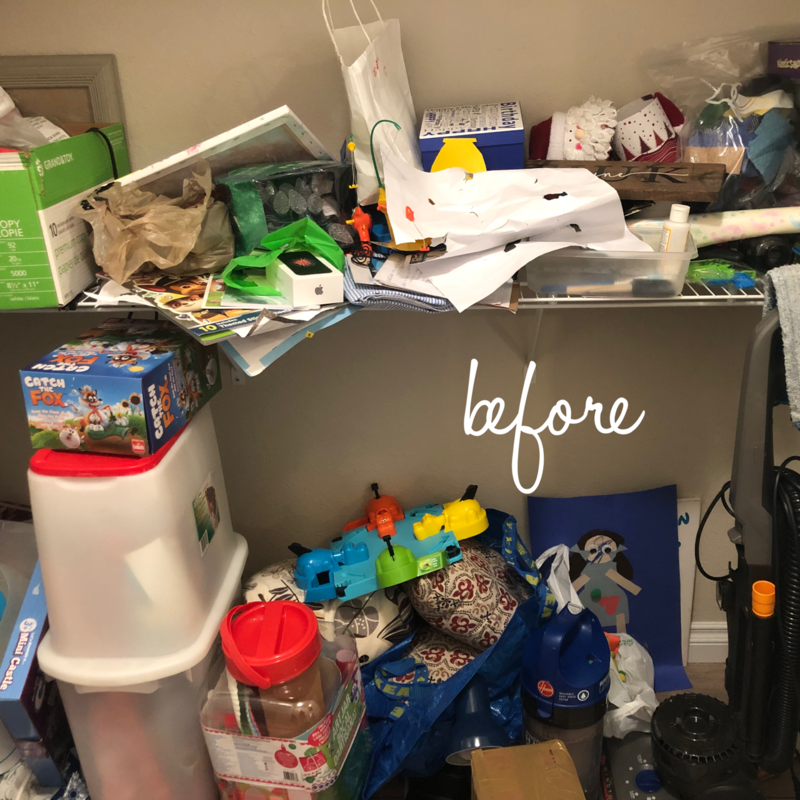 “We set a limit of $10” said Patterson and headed together after work to the Grande Prairie Goodwill store. Castillo hit the women’s clothing section “I was trying to find something she would feel awkward wearing,” said Castillo. “I tried to get the ugliest thing, he was actually kind to me it wasn’t as bad as it could have been,” said Patterson. “We changed at the store and had one of the associates take a picture,” said Patterson. The Grande Prairie newlywed each spent about 7 dollars for their outfits. “I just laughed out loud and the Goodwill staff were happy to help out,” said Castillo. 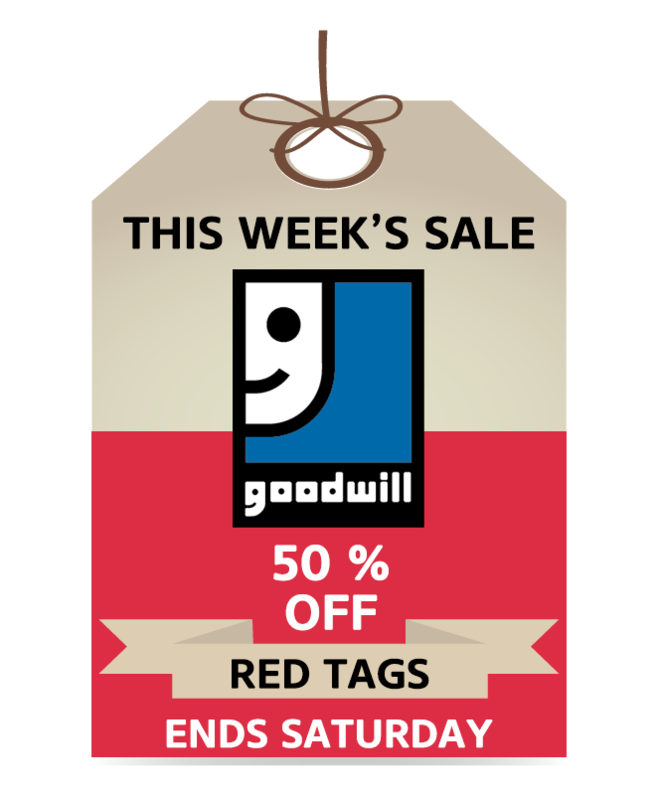 The couple turned heads as they walked out of the Goodwill store. “Someone drove by and rolled down the window and said hey it must be date night,” said Patterson. Marvin Castillo date night at Earls restaurant. The couple went to Earls restaurant for their date night. “At the restaurant we got smiles and some weird looks from people…a group of young men started laughing,” said Castillo. 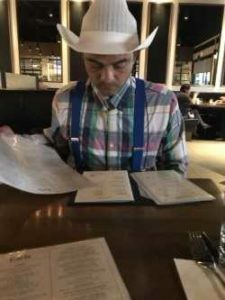 The server though was very professional and didn’t comment on their outfit choice. “We asked her do you have any questions about what we are wearing?” said Patterson. The couple also gave each other different names to go with their outfits. 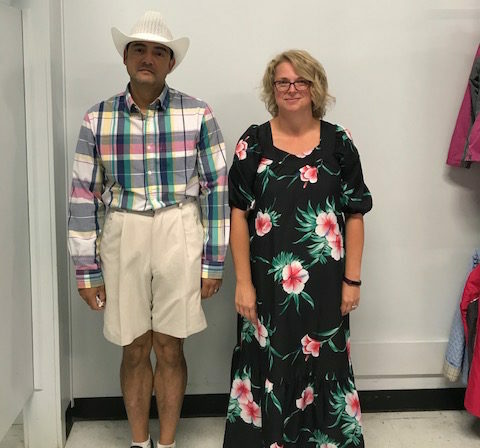 The Grande Prairie couple ready for their Goodwill date night. Patterson and Marvin enjoyed their date and would consider going on a Goodwill date night again. “I think it’s for anyone who wants to have a good time I would recommend it,” said Patterson. Marvin is considering perhaps changing things up for their second Goodwill date night. “Maybe a double date would be great,” said Marvin but he has yet to find another couple who’d be interested. 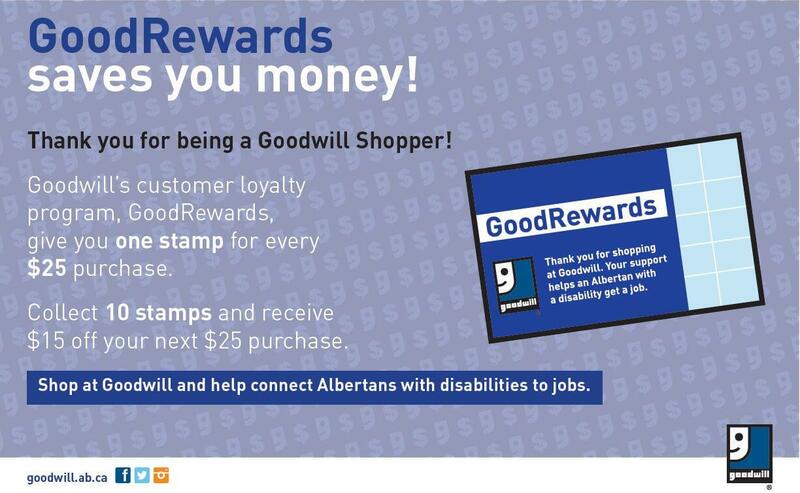 Goodwill Industries of Alberta is a non-profit which provides jobs and career training for Albertans with disabilities. 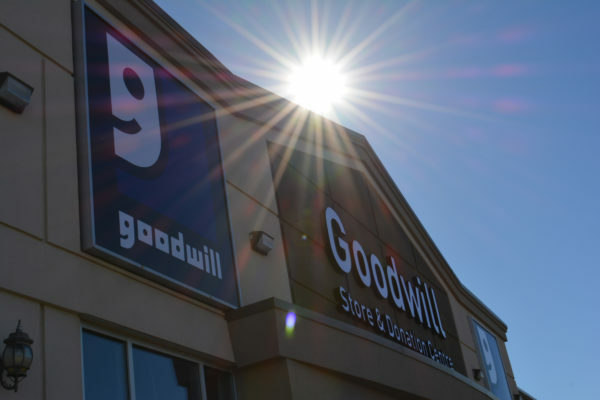 More than 89 cents from every dollar generated from the sales of Albertans donations at Goodwill thrift stores goes to supporting Goodwill’s mission. 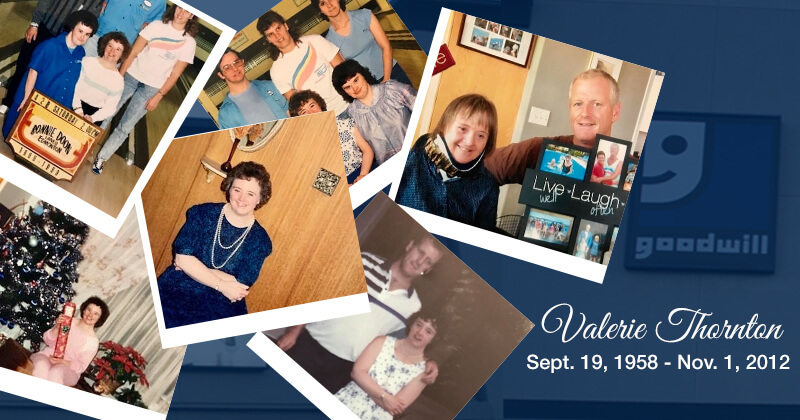 It was Patterson’s first time to shop at a Goodwill store. Patterson is an assistant branch manager at ATB financial in Beaverlodge. Her husband Marvin Castillo is an RV technician at Happy Trails in Grande Prairie. The latest incarnation of ‘Goodwill date night’ resurfaced in the US this summer after a Georgia couple shared their date night pictures on Facebook. #Goodwilldatenight then spread and US media picked the story of the Georgia couple.